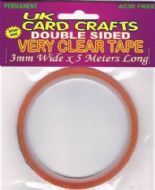 Double Sided Tape | UK Card Crafts Cheap Craft Supplies. 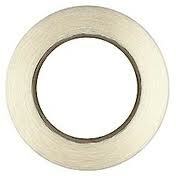 In this category we have a few different types of double sided tape from Very Clear, Polyester, and standard tissue tape. All these tapes are ideal for crafts. The tape that is in our own branded packaging is sourced from UK suppliers. 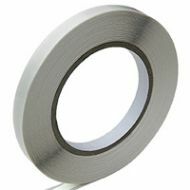 We also have adhesive tape pens that are perfect for card making and scrapbooking.